Speaker of the House Nancy Pelosi (D-CA) was spotted walking through Ronald Reagan Washington National Airport late Friday afternoon with a carry-on bag on wheels. Pelosi was accompanied by at least one aide and a security detail. 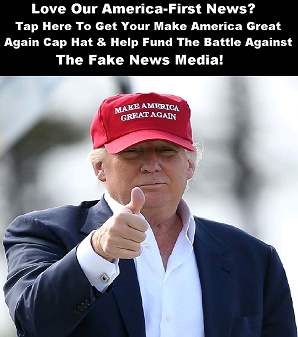 Meanwhile, President Donald Trump remained at the White House prepared to negotiate with Democrats on funding border wall security to reopen the partial shutdown federal government. Apparently, Haake did not ask Pelosi any questions, such as, “where are you headed, Madam Speaker?”, even though Pelosi left D.C. while the government is still shutdown and her departure comes a day after Trump canceled her overseas CODEL trip on a government jet. Haake is a Capitol Hill reporter who just spoke to Pelosi earlier Friday at a Hill presser so he is no stranger to Pelosi or her Capitol Police security detail.
.@GarrettHaake: Do you view this as retaliation for your letter about the State of the Union? Speaker Pelosi: “I would hope not. 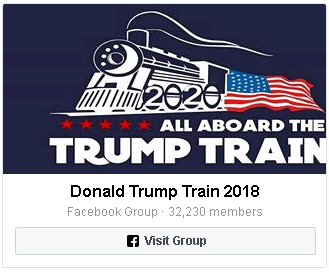 I don’t think the president would be that petty, do you?" A civilian posted that he too saw Pelosi at Reagan National and that he was not comfortable approaching her as she was in a hurry and had security. 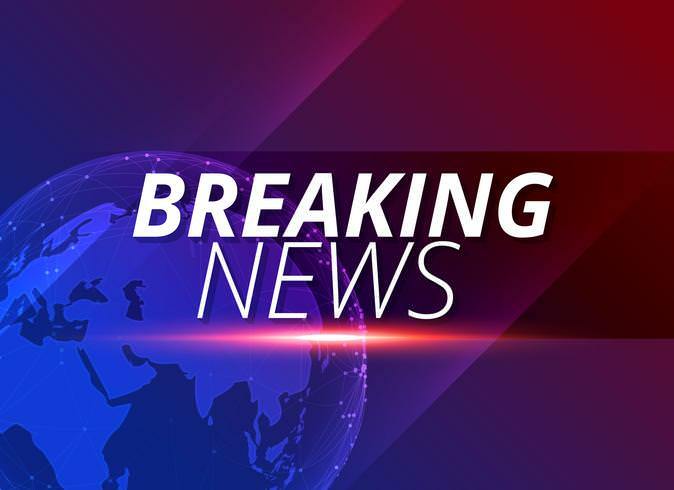 Shortly after Pelosi was spotted at the airport, President Trump announced he would be making a major announcement Saturday afternoon. 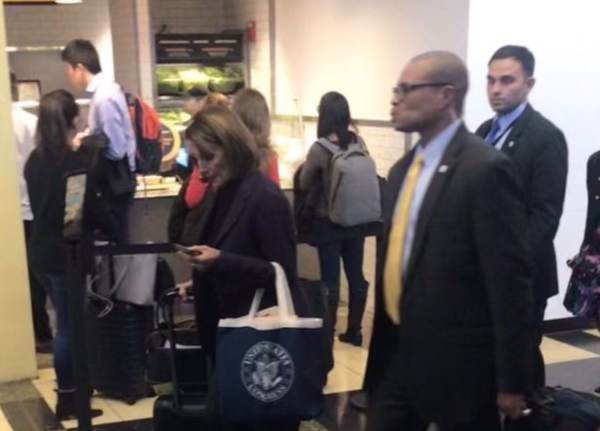 The post Speaker Pelosi Spotted at Reagan Airport as President Trump Stays in D.C. During Govt Shutdown appeared first on The Gateway Pundit.